Our members have received numerous awards over they years across multiple disciplines. Please click on the links below to see what we’ve accomplished together. The Dissertation Award is intended to recognize and encourage distinguished research and writing by graduate students in the field of history at public and private universities in Ohio. 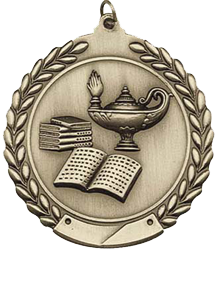 The Distinguished Historian Award is intended to honor a distinguished historian, with an extensive record of publications and contributions to the profession. The Junior Faculty Research Grant was designed in 2009 to promote scholarly research by untenured college and university faculty in the state of Ohio. The grant is intended to help defray the costs of domestic or international travel necessary to conduct research on a significant scholarly project (most likely, one yielding a scholarly article or monograph). *The Public History Award is not currently being awarded.